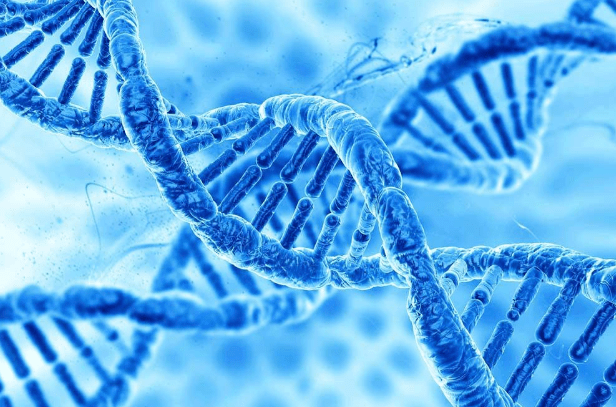 You are here: Home / Lifestyle / The Big Question: Are Sleep Disorders a Genetic Thing? The Big Question: Are Sleep Disorders a Genetic Thing? If you are reading this article, then you probably know about the classic advice of sleeping seven to nine hours a day, yet you cannot seem to get it. no matter how hard you try, you end up sleeping less than you are theoretically supposed to – and you start to wonder if that seven hours is just someone imagining based on their sleep routine. You might even wonder if there is something wrong with you. Maybe you have done everything you can to lengthen your sleep time, including getting some fancy mattresses such as hypnos, or cutting down caffeine consumption and improving your diet, but failed. However, would you consider the influence of genetics on your ability to sleep? The reality on the ground is that both your genetics and sleep routines will influence how much you sleep every night. Even though positive sleep habits will improve your routine and help you rest sufficiently for the next day, chances are that genetics plays a role – one that scientists are discovering with increasing research. In fact, a report by the National Center for Biotechnology Information revealed that “the overall sleep hours you have are controlled by your genetics.” While genes are not entirely responsible for controlling all aspects of your sleep, they can play a role in how your body clock operates and some sleeping disorders. Here are some of them. For some people, the idea of waking up at 4 am is not the most appealing, and it causes them to become drowsy and unproductive for the entire day. However, for others, it is not a major deal – and they ca function as optimally as ever. Your ultimate choice in sleeping and waking up at a certain time may be influenced from your environment, but it can also be because of genetic factors. Scientists have already identified 15 genes that have great influence on the circadian rhythm, and studies show that they might be the reason why some people are early risers or night owls. Some studies have also suggested that morning people are less likely to develop depression, weight gain or insomnia. However, these have not been found as genetic factors, so conclusive associations have not appeared yet. Ever heard of the advice that ‘successful people all operate on less hours of sleep’? well, you can toss that advice away, because it does not work for everyone. Research reveals that only one percent of the world’s population are actually short sleepers, which means they can operate optimally even if they get only four to six hours of sleep every night. So the question is – have they trained themselves to not sleep that much, or is it because of their genetics? A study was done on 100 pairs of twins to find out about sleep patterns. It revealed that all short sleepers in the study group had a certain variant of a gene, while twins that lacked this gene variant slept for the normal six to eight hours on average. The twins that had the gene variant also took less time to recover, and they made fewer mistakes by up to 40 percent. Another study set out to find the link between insomnia and genetic influences a study group of more than 100,000 people, and one of the conclusions from it was that the condition actually has a partially inherited aspect of it, thanks to a variation in one of the chromosomes. In addition, they have also found a genetic link between Type II Diabetes and insomnia, as well as depression (mostly in Europeans). If you are among those that experience depressive symptoms during the winter months, and struggling with your sleep patterns at the same time, you are not alone. A recent study has found that about 6 percent of Americans suffer from this condition, also known as SAD. Another survey from the UK also suggests that there is a high number of people who experience the condition during the winter, as much as 30 percent. Even though the cause behind the development of this illness is not fully known, a school of thought suggests it may be due to the lack of daylight – a major factor in the maintenance of your circadian rhythm. It also means that when you have it, you are likely to suffer from poor sleep, although this is not always the case. Some scientists have also figured out that your body clock goes through some changes as you grow older. 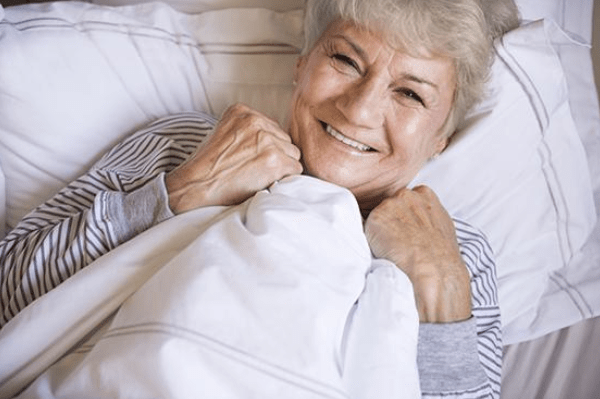 According to a study from 2015 by the University of Pittsburgh, they found that certain genes influence how you sleep as you grow older, eventually leading to the person becoming an early riser. According to the results, younger people tend to have a more developed rhythm, but lose that development as they age. This might also be the cause of mood, cognition and sleep changes that happen later on. There is a cause to believe that sleep terrors and sleepwalking are inherited aspects. According to findings from a recent study, children have a 22 percent chance of sleepwalking when none of their parents experienced it, the chances increased to 39 percent if one parent experienced it, and rose to 61 percent if both parents experienced it. Of course, this does not apply to every case, but it is important to know if you or your partner have a family history of sleepwalking – just for the sake of safety. Is there a relation between poor sleep and your genes? This is not a question that has a straightforward answer, as they can affect each other. However, the less sleep you have, the more your RNA changes – which ultimately affects your body’s ability to fight stress, illnesses, and inflammation. While it may not be obvious how sleep is affected by your genetics, it is possible that your sleep patterns might be a consequence of this factor. However, you need to still maximize on improving your routine as much as you can, and improve your overall routine.